I work as an artist in the fields of Fine Art Figure Painting, Illustration, and Design. I graduated from the University of the Arts in Philadelphia, and work locally. When I was a kid, I always wanted to learn martial arts, especially after I started watching kung fu movies. 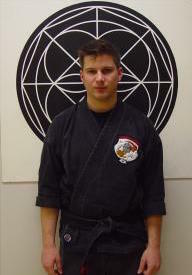 Eventually, I signed up at the Nackord Kenpo Karate School when I was 15. I felt immediately that it was the right place for me. It was the best decision I ever made, because there, I developed many physical skills, but also honed my focus and drive in a positive direction. I have made many great friends at the school. Dennis has been a great influence and role model. He is like family to me. I like to keep an active balance of creativity, learning, and physical fitness. 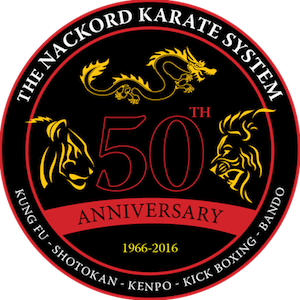 The Nackord Kenpo Karate School continues to be a constant source of all these interests.